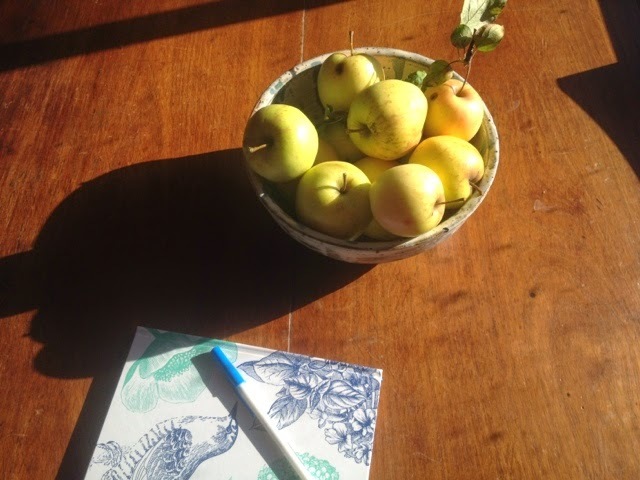 You may have read my autumn post. I talked about the challenges of young children with asthma when the weather turns. Little Arthur, not yet 2 has been sick since that post. That's 5 weeks of struggling for breath. Have you ever tried breathing through a straw? That's what it feels like. He is on the maximum amount of steroids, 2 hourly ventolin, nebulisers at bed time. We've seen the gp numerous times, the last trip resulted in a course of antibiotics in case it's a chest infection. It's not. He's not acute enough for a hospital visit (yet) but you can feel the mucous on his chest when you rub his back. The slightest exposure to wind or cold air and he goes down hill rapidly. He coughs all night. I'm sleeping on the couch outside his room just in case I sleep through an attack. We've spent the school holidays housebound. Arthur's 6 year old brother also has asthma. His is more acute, we need the ambulance here in 10, or it's curtains. George has only ever had attacks in winter. They both go off all medication over summer - save for the odd bit of ventolin if they catch a virus. And little Rupert, only 7 months old was hospitalised twice for bronchiolitis before he was 8 weeks old. The doctors call it bronchiolitis before the kids are old enough to be formally diagnosed with asthma. Ingrid is fine. Not a wheeze in sight. The only thing left to try for Arthur is to remove his triggers. Only I'm not a weather god. So now it is time to consider a move to warmer climes. We are so lucky, that while Mr TBT is away at work we have an amazing network of family and friends who drop everything and come round to care for the other 3 healthy children. The thought of leaving that help is more than a little daunting, however we're hoping the warmer weather will mean healthier children. We are lucky that because Mr TBT is a FIFO worker we can pretty much live anywhere on the east coast, preferably within hitting distance of an airport though. We need a hospital nearby, good schooling (I'm in love with the kids school. Education is going to be a sticking point), and a good community feeling. Oh, and they're allergic to mould. So Weipa is probably off the list (at least in the wet season). Country of beach - or both? I find the idea of choosing somewhere off the map a little surreal. It's not like we have to be anywhere for work reasons. So, how do you choose where you belong? At the moment I feel part of something. Part of a community. I have awesome taste in friends. Tassie has good food, great wine, affordable housing and crap weather. So, where would you live, if you could live anywhere? Why? I could see you on the NSW South Coast - around Bega/Tathra or Berry - where it is beautiful and the people are lovely, friendly and relaxed. Or, around Byron Bay/Lennox Heads. Again - absolutely beautiful and relaxed. There are a heap more services on the Coast north of Sydney, compared to south of Sydney. But, really, that may not be an issue, given you're accustom to smaller town living. The Sunshine Coast is a great place to live. But, then mould may be a problem due to the humidity. You're probably fine on the Coast but less so in the hinterland. Everything goes mouldy in the hinterland. It's probably hard to see it, but it could be an amazingly opportunity for adventure. A change of scenery can make all the difference with asthma - My sister and I had it pretty bad (more chronic than acute like your poor little boys!) we moved to Orange from Wagga Wagga when we were 7 and it made a huge difference, only the occasional need for the nebuliser! Orange is quite lovely but it does get chilly in winter! I agree with Heike the sunshine coast is beautiful!